There has never been a true "world order," Kissinger observes. For most of history, civilizations defined their own concepts of order. Each considered itself the center of the world, and envisioned its distinct principles as universally relevant. China conceived of a global cultural hierarchy with the Emperor at its pinnacle. In Europe, Rome imagined itself surrounded by barbarians; when Rome fragmented, European peoples refined a concept of an equilibrium of sovereign states and sought to export it across the world. Islam considered itself the world's sole legitimate political unit, destined to expand indefinitely until the world was brought into harmony by Muslim principles. The United States was born of a conviction about the universal applicability of democratic principles - a conviction that has guided its policies ever since. Now international affairs take place on a global basis, and these historic concepts of world order are meeting. Every region participates in questions of high policy in every other, often instantaneously. Yet there is no consensus among the major actors about the rules and limits guiding this process, or its ultimate destination. The result is mounting tension. Grounded in Kissinger's deep study of history and experience as national security advisor and secretary of state, World Order guides readers on a tour of the globe. 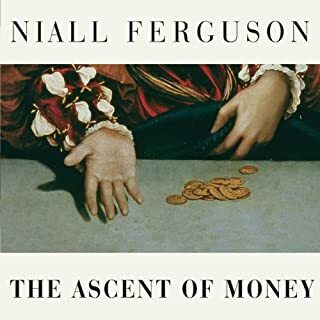 It examines the events and ideas that formed the historic concepts of order, their manifestations in contemporary controversies, and the ways in which they might ultimately be reconciled. 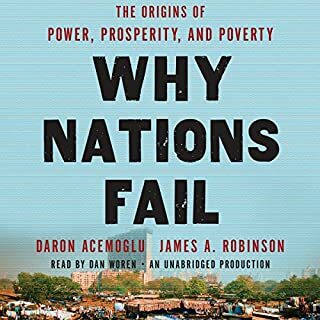 There is much to like in this audiobook, which essentially plays out like an extended TED talk, provided you agree with Kissinger’s realpolitic take on nation states balance of power. 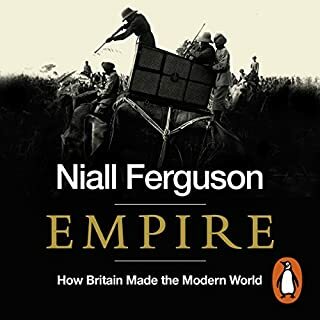 As might be expected, he lays out his analysis/arguments in a thoughtful, logical progression and the sum amounts to a region by region history lesson on how nation states, motivated by self-interest, strive to achieve a balance of power with their neighbours/rivals so that no nation becomes too strong or too weak. Failure to achieve this balance creates a dangerous, destabilizing effect. In a sense, peace is maintained under this type of framework and World Order takes the reader through a history lesson on how this has evolved in various geopolitical regions over the last 500 years. The roots of HK’s worldview clearly haven’t evolved much over the past 50 years and at 91, it would probably be a bit folly to expect HK to change now. And hence, this underscores a fundamental weakness in World Order. As alternate theories aren’t offered, one doesn’t come away with the sense that this is true historical analysis, nor poli sci primer. As it focuses largely on the nation state, which arguably has less importance in the 21st century than it did in the previous, it hardly qualifies as a prescription either, though HK does touch on some of the challenges ahead (ie. Nuclear proliferation, non state groups, interconnected global communication). Still, I wouldn’t call World Order outdated, nor should it be tossed aside lightly; rather, listening to it is akin to spending the day with an elder sage, who still offers much wisdom and experience to impart but whose worldview is still firmly rooted in the past. It is worth the read as long as the reader always bears in mind that this is The World According to HK. A masterpiece - whatever you may think of H.K. Across centuries of history, war, strategy, leaders, diplomacy, the reach is deep and wide. The ambition is fulfilled, throughout. The author's steady, sober, disciplined voice marches across this amazing canvas with stately, unrelenting clarity. I have never seen all this content in one place, or all these dots so lucidly connected. There is always something to refresh on, ponder, or feast on. For example, there is a fascinating passage comparing Nixon's approach to geo-strategy, and Nixon's strengths, limitations and achievements, in his phase of history, to those of Reagan. There is just enough of the character of these men insightfully invoked to make the comparison deeply revealing. And there is a compactness, discipline and unwavering tone and closeness-yet-distance in relation to the topics and flow of events. The one time I stopped short and felt quite estranged from the analysis was in the kindly words for George W. Bush's Iraq invasion decision and its backdrop of grand national hubris (my word), a decision I considered from the start to be one of the worst strategic calls in American history, and in the ensuing disorder, at this point (2016) feel even more firmly so, yet, the author circled back around and in incomparable velvet-gloved diplomatic language offered the needed critique and pointers to positive lessons (without ever being bombastic toward Bush). (I admit, history has a funny way of defying such neat models, over extended time.) This sort of author composure invites the reader to join in a very intelligent, calm, clear and deliberate sequence of thoughts about the subject matter, whatever the reader's own opinions and conclusions may be on a given point. There are major fruits to be had on many levels here. 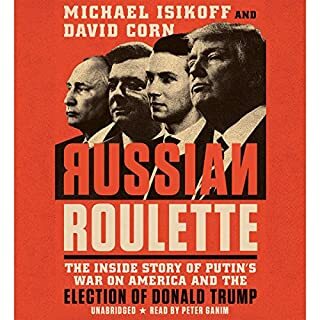 Admittedly, there is a whole different narrative others might offer about Kissinger and his times, but that's another book, and this one is exemplary, useful, and in my experience, unmatched. I recommend it without hesitation. 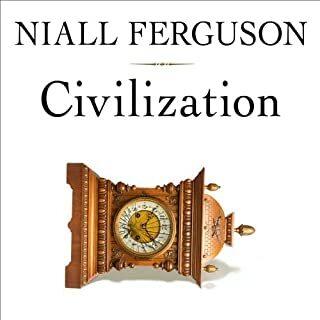 Very interesting, comprehensive look at world history and politics. Kissinger looks at every region of the world and their key countries evolution and conception of political order leading to present day. This book should be required reading for every high school student. World Order explains how the world got to be this way, as well as a brief look at each of the major themes and players in the game. It looks like you are getting your PHD in history from Harvard university and Dr Kissinger is your professor. 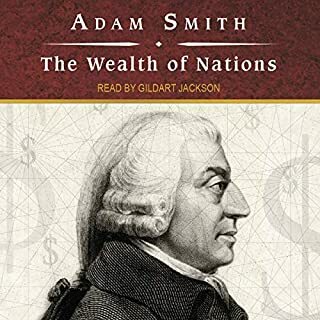 There are alot of interesting insights in here, but it's not an easy book to listen to. This book is a must for anyone studying International Relations, History, and Politics. I only wish that I could have taken notes in the margins like I do with physical books. Kissinger delivers a powerful message of not only where our social and political landscape has been, but also why it was there. He describes a Europe obsessed with Christiandom and its evolution through hundreds of years to the semi-fractured union of nations we see today. His approach of the Muslim world of governance is done so without fear and from an academic standpoint that also resounds with his generation of experience. Like anything written by Kissinger don't expect a light listen. Although not as deep a read as some of his other work, this book is certainly not your laymans guide to the CNN's Headlines. A must read beach book about global affairs, a bit dry in terms of the readers tone but it is insightful content! 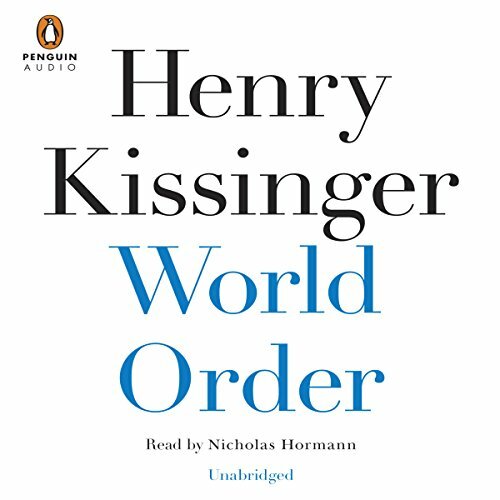 “World Order”, Henry Kissinger’s latest book could have been titled World Engagement. Kissinger is a consummate diplomat who crafts opinions that resonate with many interested Americans. Reader/listeners’ of “World Order” will draw their own judgments about Kissinger’s book. “World Order” will confirm disparate political prejudices of its audience; i.e. every political pundit will find something to like or dislike. However, a fundamental belief of this wizened and wise intellect is that America must stay engaged in the world. America cannot let the Middle East or Africa devolve into tribal fiefdoms by withdrawing from conflicts over religion, tribal territoriality, terrorism, and/or nationalist fervor for independence. Kissinger relies on lessons of history to make his point. Reaching back to the 17th century, Kissinger cites the Peace of Westphalia as a turning point in the history of world peace. Two treaties, signed in Germany in 1648, ended the Thirty Years’ War in the Holy Roman Empire and eighty years of war between Spain and the Dutch Republic. The Peace of Westphalia provides a formula for peace based on three concepts. The first is “every nation’s right to sovereignty”; the second is the principle of “balance of power”, and the third is the centrality of international law based on the aforementioned principles. Kissinger ponderously and broadly sets the table for his arguments for nation-state’ engagement in international affairs. Once past the table setting stage of the book, Kissinger offers a compelling argument for America to remain fully engaged in the troubles of the world. At the end of “World Order”, Kissinger infers that cyberspace is the new frontier for nation-state’ international relations. Though undoubtedly true, it seems the Westphalia’ protocol remains relevant to diplomacy for peace.